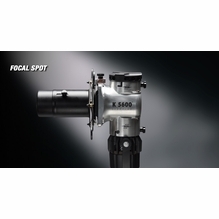 K5600 manufacturers of the Joker line of portable, well designed hmi lighting kits. 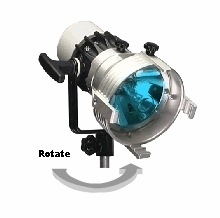 The leading manufacturer of compact HMI lights for location lighting. 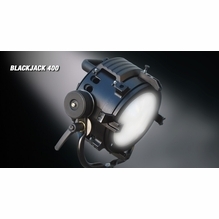 Lightweight, yet rugged, Joker lights have become the standard on film and video crews for documentary, ENG and commercial production. 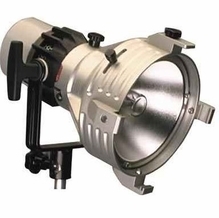 The ever popular Joker 800w HMI Par Light packed in a convenient kit, provides outstanding light output for daylight, stand-up, exterior interviews. 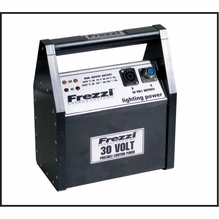 Have an interior shot with a window in the background? 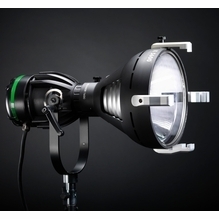 The Joker 400w HMI can help fight the overpowering exterior light level. 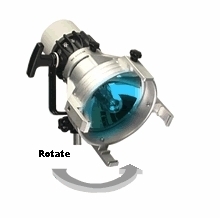 Really need a lot of light? 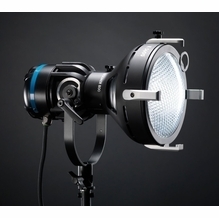 Step up to the Joker 1600w HMI for incredible light intensity and it still can run off an ordinary household outlet. 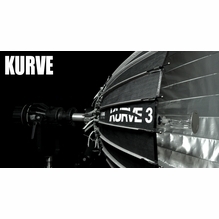 An extensive line of lighting accessories make the K5600 line of HMI lights a valuable lighting tool. 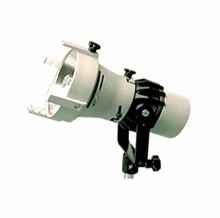 With Softboxes, Bug-a-Beam Adapters and SoftTubes you can create almost any type of light source. 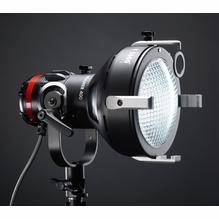 HMI Lighting for film and video, anytime, anywhere.